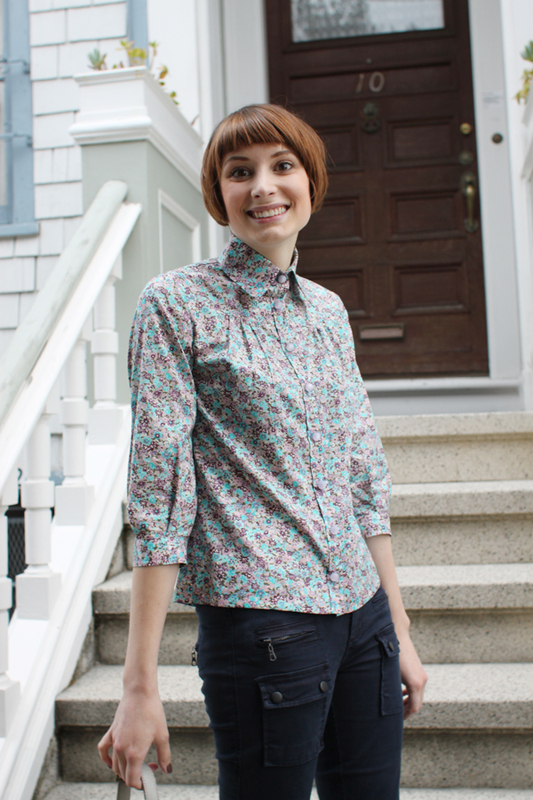 A DEMA classic in the sweetest Liberty floral print. 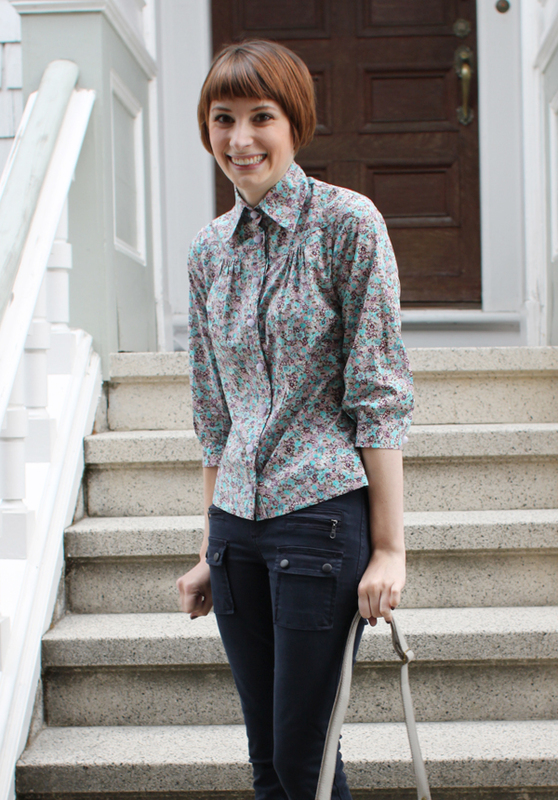 This swingy, button-up style looks amazing on every figure and is just as adorable paired with tomboy jeans as it is with an equally feminine skirt. Oh, and we just marked it down 20% off! Snag one before they've all been picked!